Balloon Pop (Pop! in Europe) is a video game released for the Wii in North America on October 23, 2007. It is the first puzzle strategy game released for the Wii. 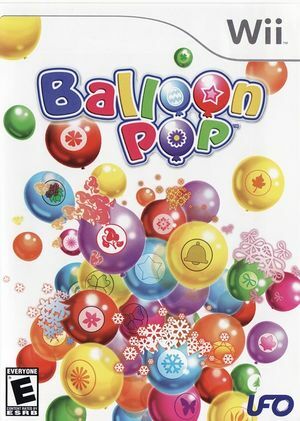 The objective of the game is to pop balloons using the Wii Remote. There are various modes including Story Mode, Puzzle Mode, and VS CPU mode. Balloon Pop can support up to two players. The graph below charts the compatibility with Balloon Pop since Dolphin's 2.0 release, listing revisions only where a compatibility change occurred.